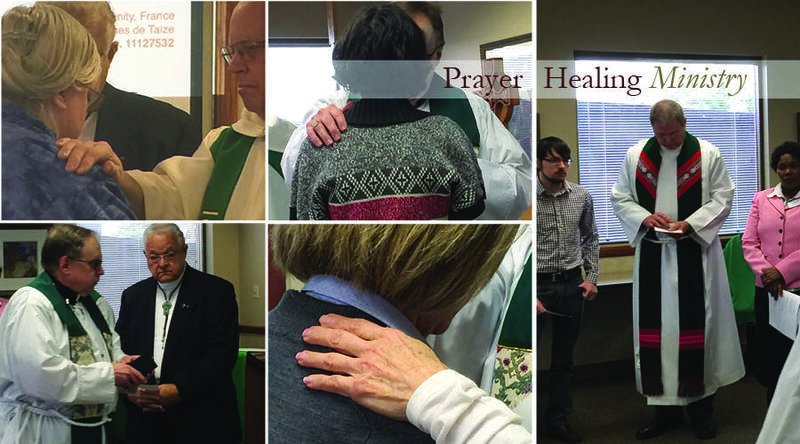 St. Augustine’s is seeking individuals who will pray for the intercessors serving on the Prayer and Healing Ministry team. The job description is simple: to pray as you feel the Holy Spirit leading you. That might be a few minutes a day – or it could be for a longer period of time. If you feel this is an area of service for you, see Fr. Ron Feister to sign up.